The CDC is weighing in on the cyclospora outbreak linked to McDonald’s salads. 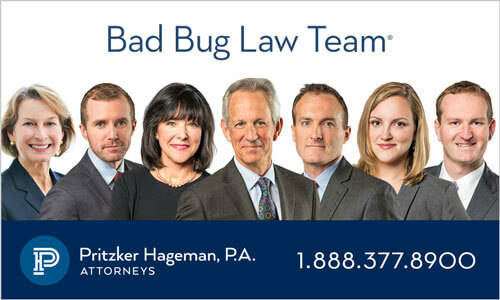 On July 12, 2018, the Iowa Department of Public Health and the Illinois Department of Public Health reported an increase of cyclosporiasis cases among people who ate salads sold at McDonald’s fast food chain restaurants. The government has also received reports of sick people in Minnesota, Missouri, Nebraska, South Dakota, and Wisconsin who may be part of this McDonald’s cyclospora outbreak since then. A total of 61 people are sick in seven states. The case count by state is: Minnesota (3), Iowa (16), Wisconsin (2), South Dakota (2), Nebraska (2), Missouri (7), and Illinois (29). Any illnesses that began after June 1, 2018 may not have been reported yet because it takes time from when a person gets sick and when the illness is reported to public health officials. 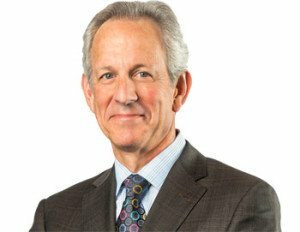 Illnesses started on or after May 1, 2018, with a range of May 20 through July 10, 2018. The patient age range is from 16 to y9 years old. Two people have been hospitalized because they are sick. These patients reported eating a variety of McDonald’s salads. 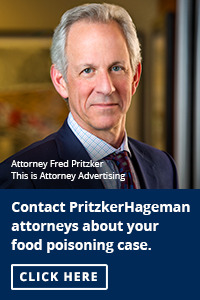 You can contact Fred Pritzker, a noted food safety lawyer, at 612-338-0202 or 1-888-377-8900. McDonald’s is cooperating with the investigation. They have removed salads from 3,000 of their venues in those states. 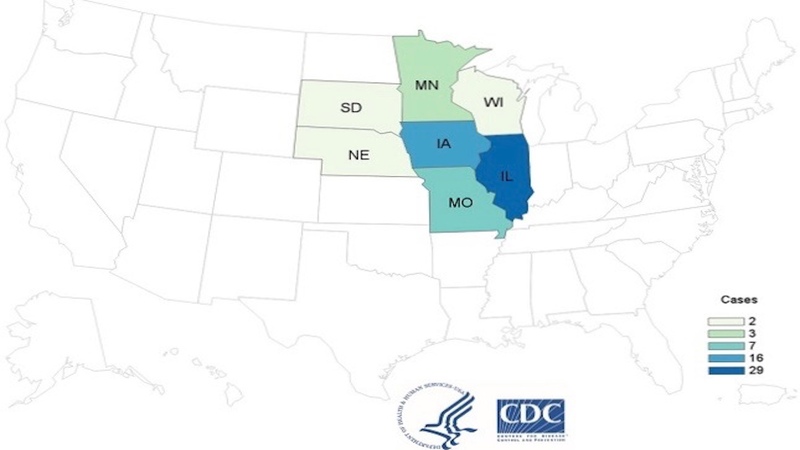 If you have eaten a salad at McDonald’s in Iowa, Illinois, Minnesota, Missouri, Nebraska, South Dakota, or Wisconsin since mid-May, and you developed diarrhea, see your doctor to be tested for a cyclospora infection because you may be part of this McDonald’s cyclospora outbreak. The test is conducted on a stool sample. The CDC is warning consumers to not eat leftover salads from McDonald’s that were purchased in those states. Throw them away in a sealed or double bagged container. The symptoms of cyclosporiasis include frequent, explosive, and watery diarrhea, increased gas, loss of appetite, abdominal pain, weight loss, nausea, and fatigue. These symptoms usually start about a week after ingesting the parasite.